The new app offers the best of WhatsApp including fast and reliable messaging and the ability to send photos and videos. WhatsApp will be rolled out to all JioPhones by September 20. WhatsApp will be available for JioPhone across India. WhatsApp built a new version of its private messaging app for JioPhone, running the KaiOS operating system, to give people a simple, reliable, and secure way to communicate with friends and family. 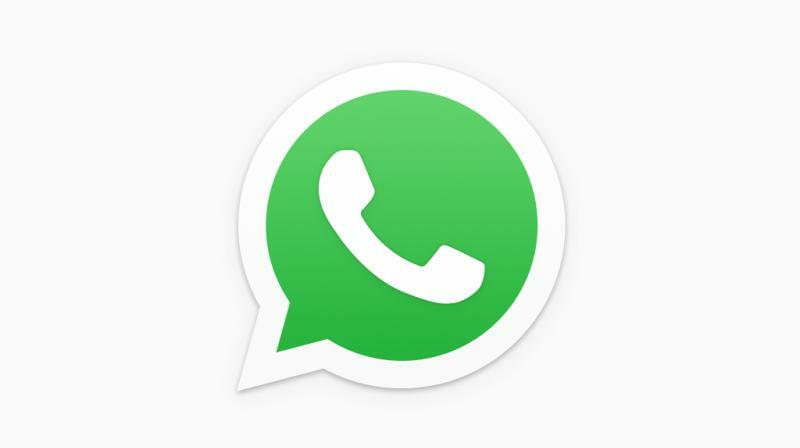 The new app offers the best of WhatsApp including fast and reliable messaging and the ability to send photos and videos — all end-to-end encrypted. Reliance says that it's also easy to record and send voice messages with just a couple taps on the keypad. To get started, JioPhone users only need to verify their phone number and then they can begin chatting with other WhatsApp users one-on-one or in groups. WhatsApp is available in the JioPhone AppStore starting from September 10, 2018 and will be rolled out on all JioPhones by September 20, 2018. People can download WhatsApp on both the JioPhone and the JioPhone 2 by visiting the AppStore and clicking on “download”.